Information providers is a 10-year-old website developed on the front page and then converted into a WordPress self-hosted blog. The blog neither earned any money nor attracted any visitors for many years. An introspection – Initially we are ambitious and want to earn a six-figure income through this blog. We never cared about what we should offer to visitors nor never thought,why visitors come to our website or blog. We were in a dream world. Lack of knowledge or no knowledge about ‘must follow rules‘ for successful blogging. We only know that internet is a treasure land and people can dig money and do not know how to? What is Information providers blog is all about? Later on. as the days go by, we focused our attention on what we should offer to the visitors. We, as information providers decided to develop a useful informative blog without concentrating on earning.Our only agenda was to offer useful content to visitors without deviating from old website topics where we have spent time and effort on pages – health, affiliate programs, Forex trading, shopping, settlements, and others. 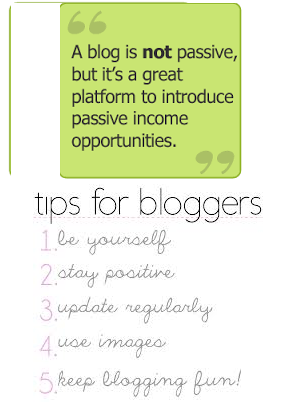 We decided to add new topics like blogging tips ( an outcome of our previous experience), inspirational series. We decided to make our blog ‘Niche”, on par with popular websites. Offering information on many topics that exactly suited our domain name Global info online. Initially, we were under the impression that niche website earns more money on Ad Sense clicks. We tried to find out high paying keywords. On Google search, we found that ‘mesothelioma‘, and ‘structured settlements‘ are the top paying keywords for Ad Sense clicks and to the tune of $30 per click (ways back in the year 1998). We chose structured settlements and mesothelioma as my keywords and developed health pages. 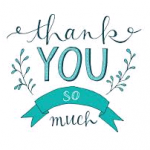 I did not care to study and understand how health pages earn when professionals have their own health pages..
We conveniently forgot the effort I should exercise to get traffic to my website and for people to view my topics. We forgot that there are already high-quality websites for health professionals and hospitals. We forgot that traffic or visitors will not come to a website without established credentials. We forgot that a website is not shown in the first 10 generic search results unless it has unique and informative content with value-added information to the users. The web page will not seem in the first 10 generic results unless it meets all the search engine standards. We started digging the possible clues to come out of this stalemate and convert our failure to success. We started a new approach altogether. We started understanding necessary and sufficient requirements for a blog. We understand that we should answer answer many questions before revamp. How to strike balance between information and the users? Users always love to get the information they are looking for? The answer is ‘yes’. With social media revolution and the content sharing techniques, the right information is definitely passing through masses. We strive here to give information to those hungry visitors. Let me support the reasons to go for the following topics with the following statements. What is Healthy Life? How to Keep Fit All Day? Information Providers – On-Line Shopping Pages: With e-commerce advancement, online shopping picked up the moment, 90% of the civilized world opt online shopping for their purchasing from high-tech. products to groceries. Online shopping malls like Amazon, eBay, and many other shopping portals offer affiliate commissions to website owners for promoting their products. As information providers. I love to sell affiliate related products through my online shopping pages. 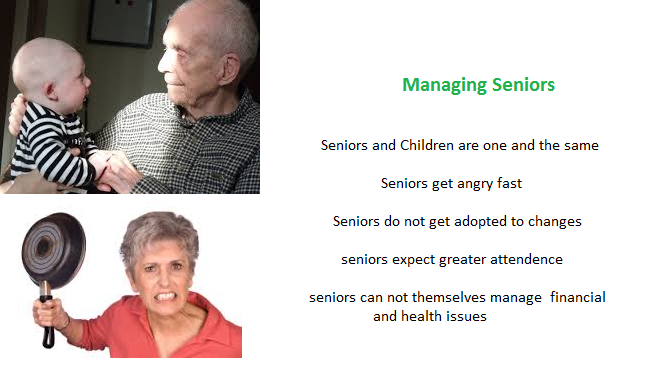 Information providers – seniors issues: In our busy schedule we normally neglect seniors. Seniors will also have peculiar behavior and behave like children. There have fear of old age, financial position, negligence from their children and aging problems. If we can give little care and show affection they live long and healthy. information providers discuss seniors problems at length in those pages. What content is useful to visitors? related information on healthy living, eating habits, seniors health and so on. 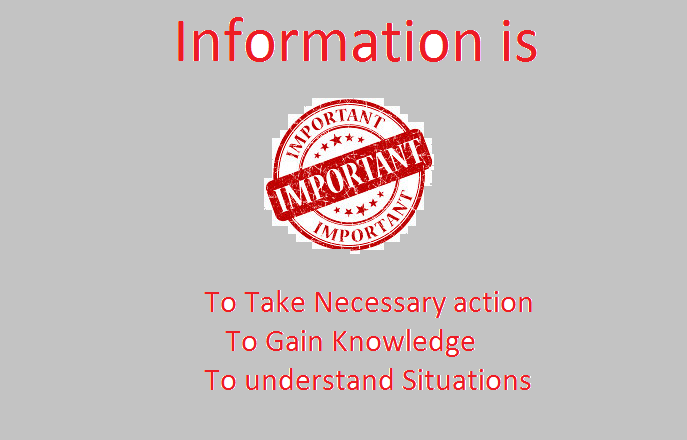 Information providers give useful information to new and experts alike. With the initial teething problems, am now fairly clear on how to decide a blog topic, its content and it’s promotion. I often hear people tell me that they can’t think of anything interesting to say. Or that they don’t know what people want to know about says ‘Mike Moran‘, serves as a senior strategist for conversion, a leading social media consultancy based in New York City. Hi, very good article. thanks for sharing. keep up the good work.